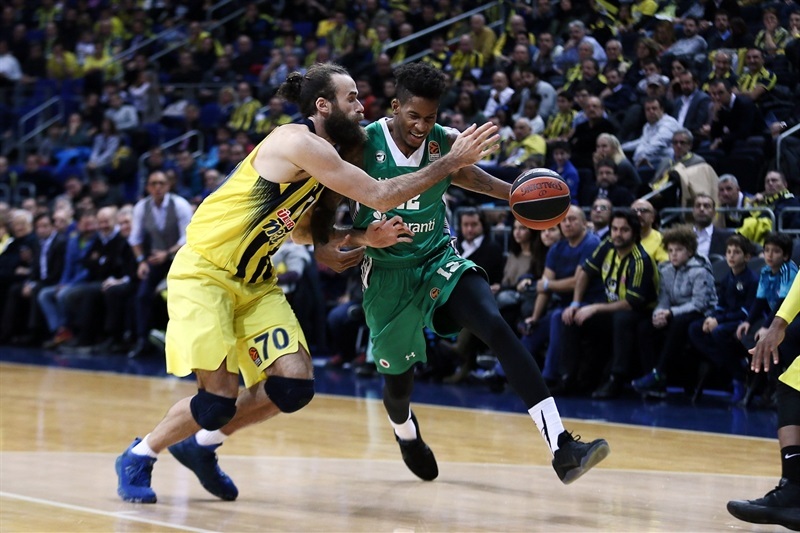 Darussafaka Dogus Istanbul showed its heart to seal a hard-fought and vital 64-71 win in a highly intense local derby against Fenerbahce Istanbul. 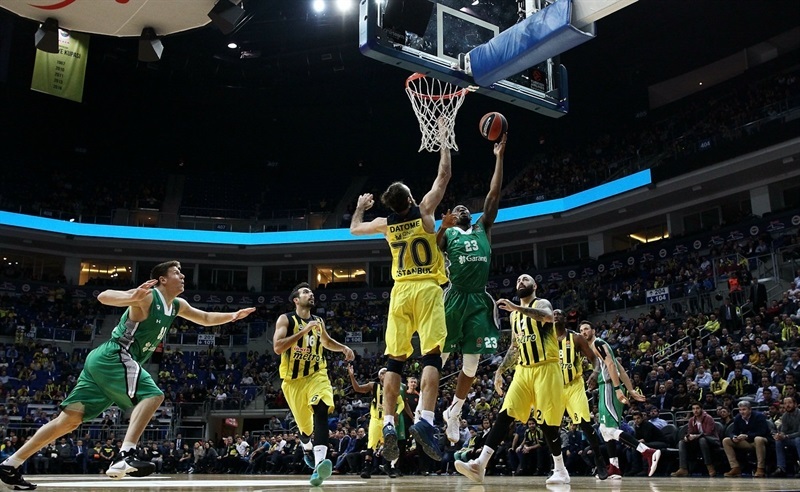 The visiting team led for most of the second half, withstanding a powerful Fenerbahce comeback thanks to top scorers Scottie Wilbekin and Will Clyburn, who finished with 22 and 20 points respectively. 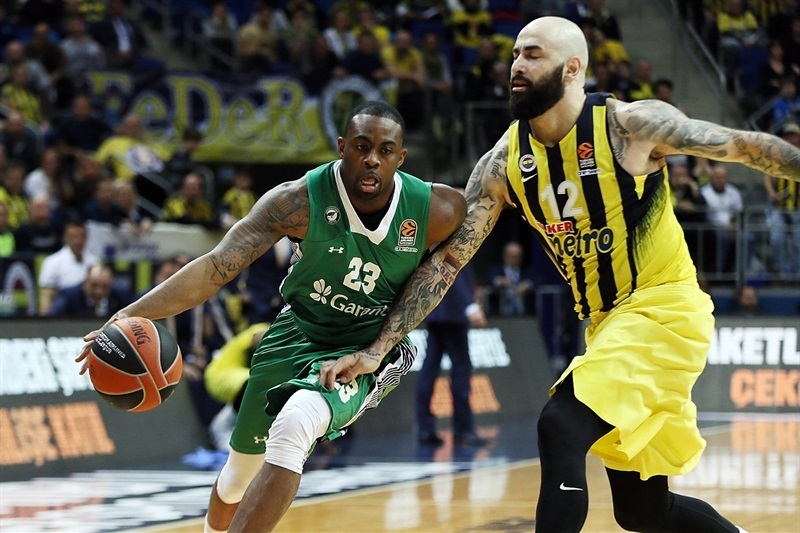 Brad Wanamaker added 12 points as Darussafaka claimed its fourth road win of the season to improve to 7-6. 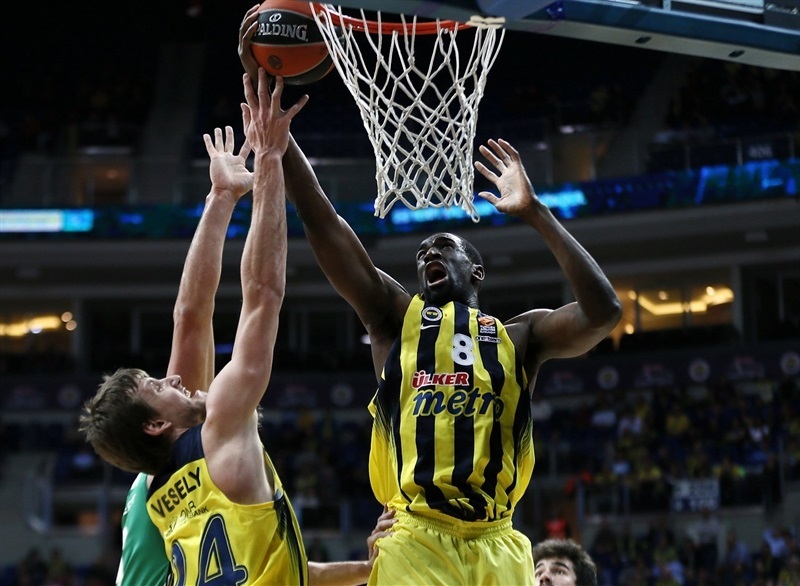 Kostas Sloukas paced Fenerbahce with 16 points and Ekpe Udoh posted 15 points and 7 rebounds as the 2016 runner-up fell to 8-5. Sloukas scored the first 4 points, but Darussafaka came back and a triple from Wilbekin gave the visitor their first lead at 11-13. Wilbekin added a four-point play, but Udoh bridged the first and second quarters with 4 points to tie it at 20-20. 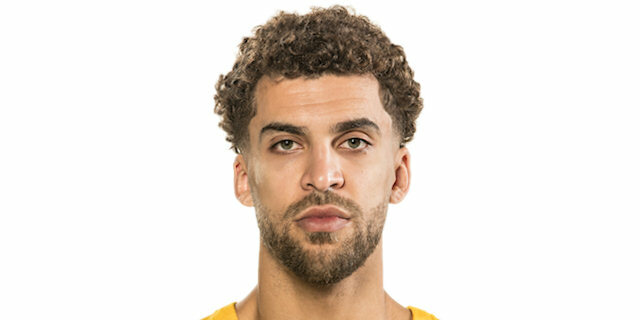 Fenerbahce launched an 8-0 run to go back ahead, before a lengthy delay following an on-court altercation resulted in the ejection of Adrien Moerman. Darussafaka held its poise, though, and Clyburn scored 5 quick points to establish a slim halftime lead. 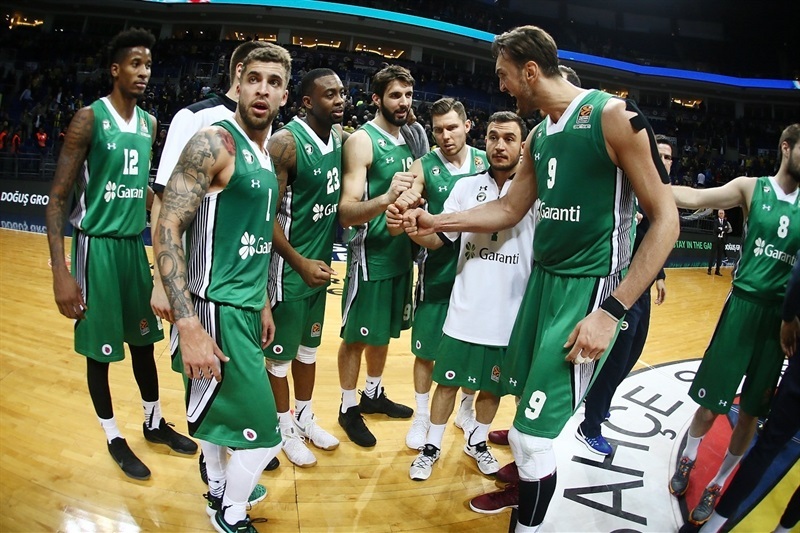 The visiting team dominated the start of the third quarter, which saw Jan Vesely ejected for a second technical foul as Darussafaka grabbed a double-digit lead, 37-48. 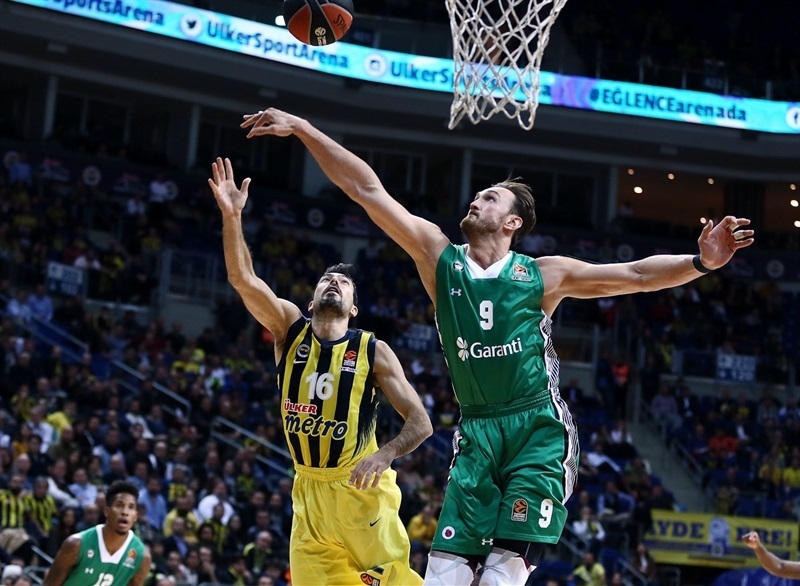 Fenerbahce had only scored 2 points in six minutes, but Sloukas sparked a revival with an 11-2 run that brought the hosts back to 48-50 at the end of the third. 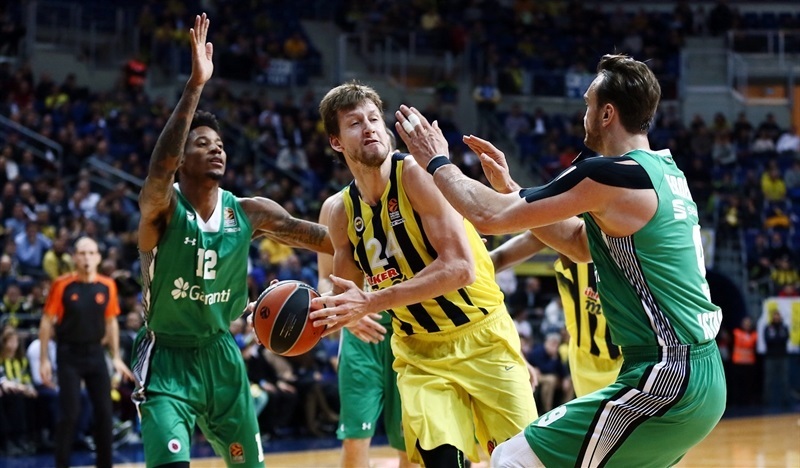 Darussafaka’s offense stalled, but Fenerbahce couldn’t take advantage in a low-scoring start to the final quarter. 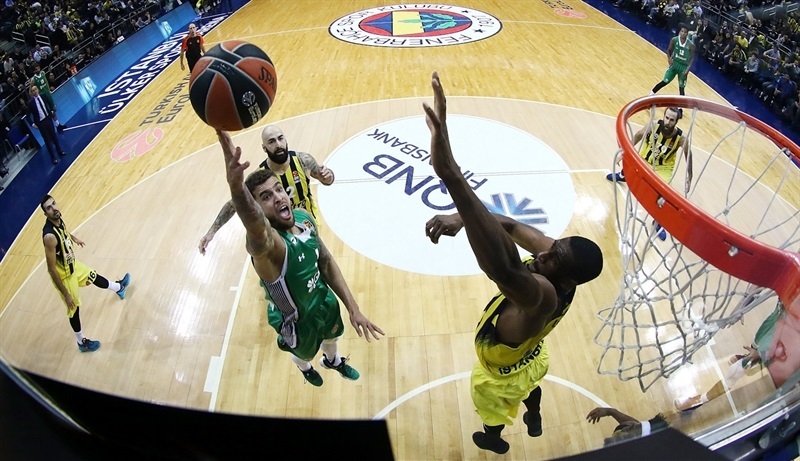 Wilbekin scored 7 quick points to protect his team’s lead and although Udoh kept the hosts alive, Darussafaka’s offense scored often enough to stay in front as Clyburn came to the fore. Wilbekin’s long three made it 60-67 with 90 seconds remaining, and that was enough for the visitors to seal an extremely hard-fought win. 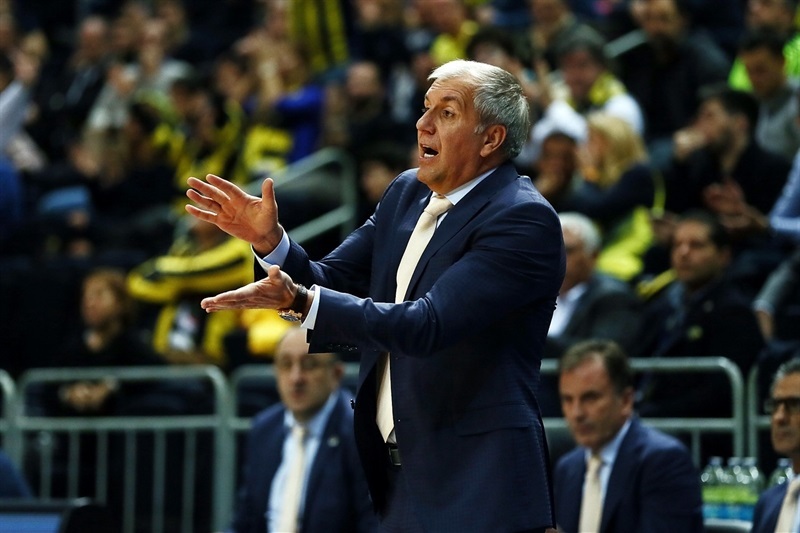 "We’re happy that we were able to beat a great Fenerbahce team. The game could have gone either way, but we made a few more plays at the end. The difference between the teams was minimal. We had to make a few tough shots at the end and get a few stops. If you look at the competition, and the intensity and passion with which the games are being played, that’s the beauty of this EuroLeague. Obviously it’s a good win for us, but it’s just one game out of 30, no more or less significant than the last game or the next game. It was a very physical, hard game for both teams. 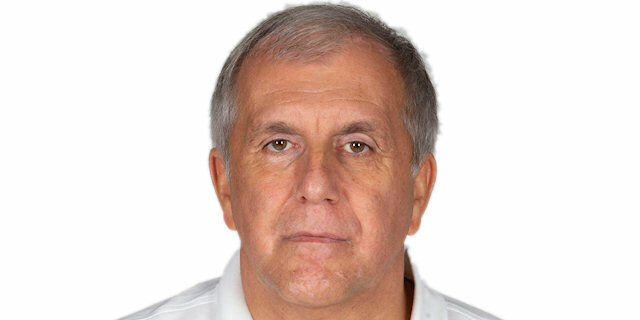 Very few people have had as many match-ups with Zeljko as I have, and nobody appreciates him like I do. 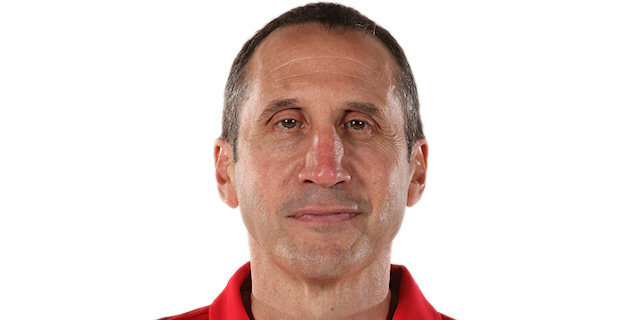 I know how good his teams are and how well he coaches. When you beat a team as good as Fenerbahce, that means you did something. You have to play physical and aggressive, and at the end of the day you hope you make a few more plays." "We really had a great game. We did what we had to do through 40 minutes. We got stops we needed on defense. 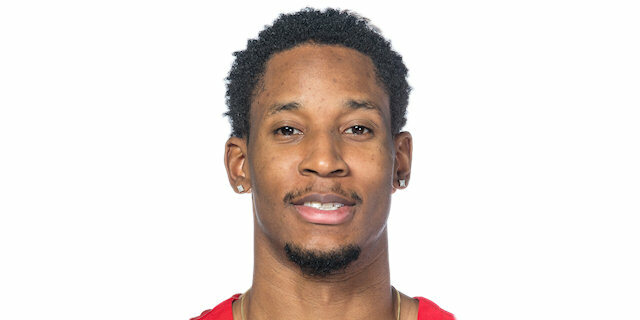 Scottie made great plays down the stretch. We never stopped fighting under the boards. When things went bad, we kept our plan. Even struggling at 50 points for a long stretch everybody kept playing on. We just need to keep on this path and be ready for next game." "It feels good. We needed a win and we got two in a row. We’ve got another one coming up soon so we’ve got to forget about this one and get ready for the next. We made some big plays, did a good job rebounding and playing defense, and we didn’t back down. We just kept coming."